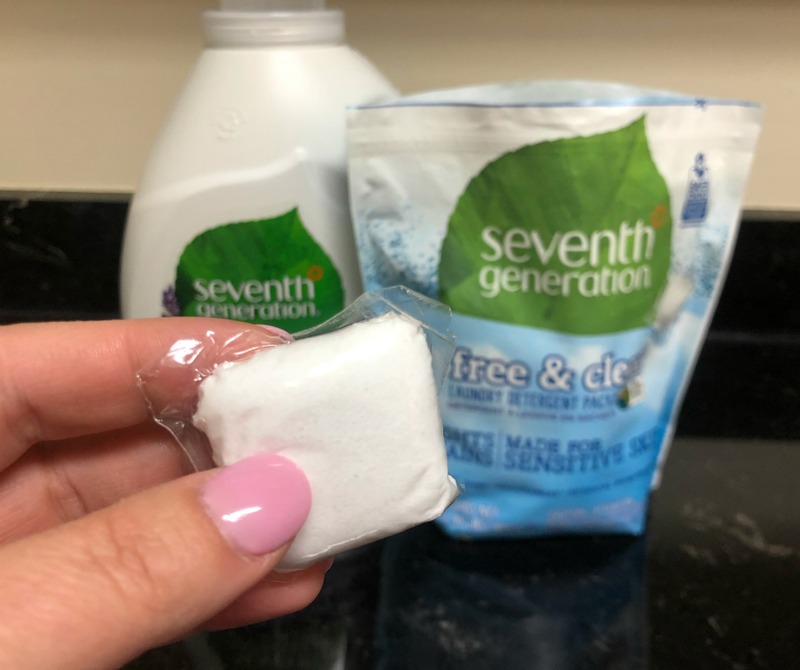 Don’t Miss Your Chance To Grab A Super Deal On Seventh Generation Laundry Detergent At Publix – Save Up To $4! 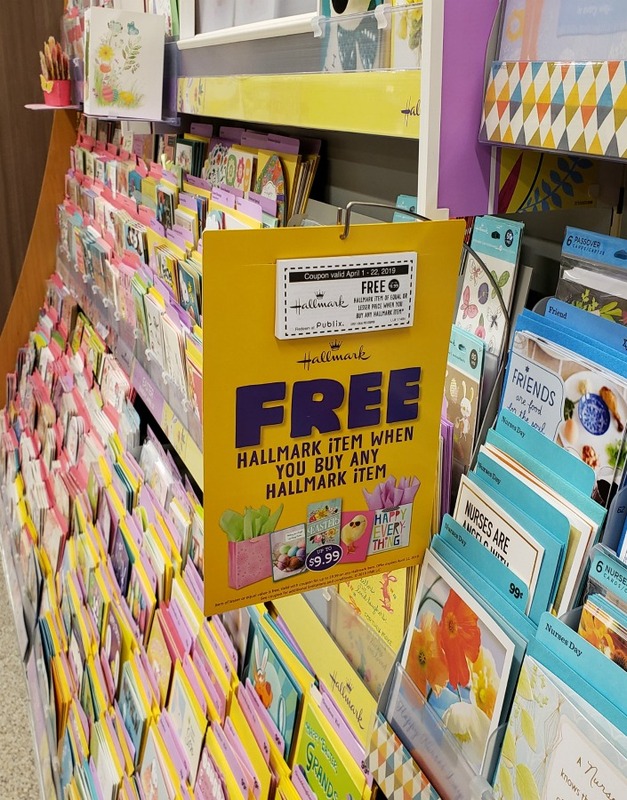 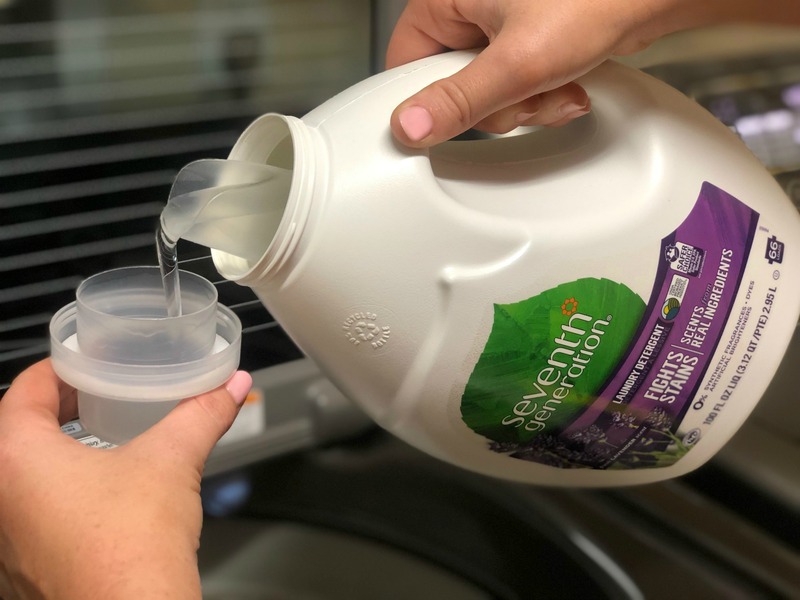 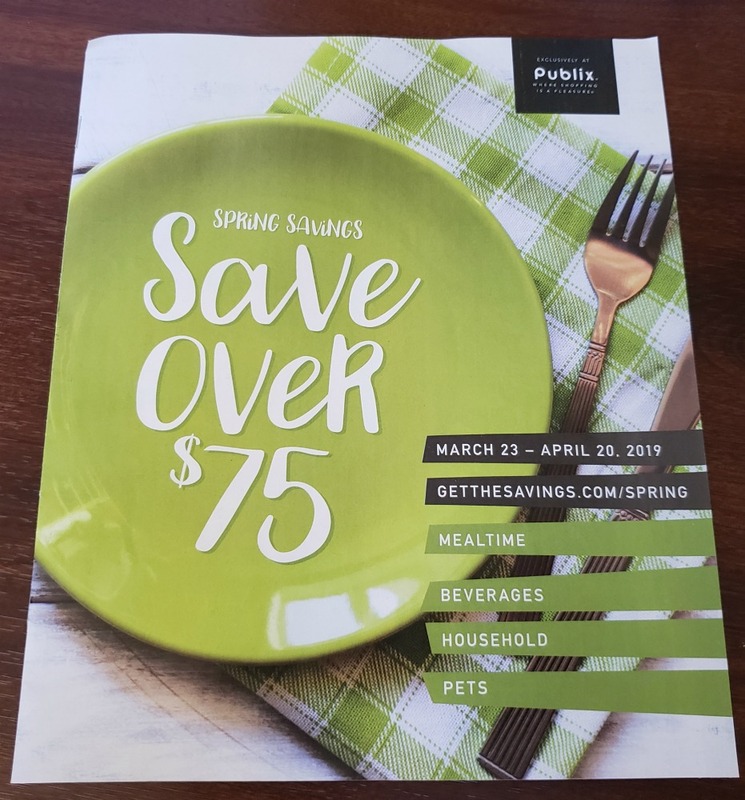 Fantastic Savings On Seventh Generation Laundry Detergent At Publix – Celebrate Earth Month With Detergent Powered By Plants! 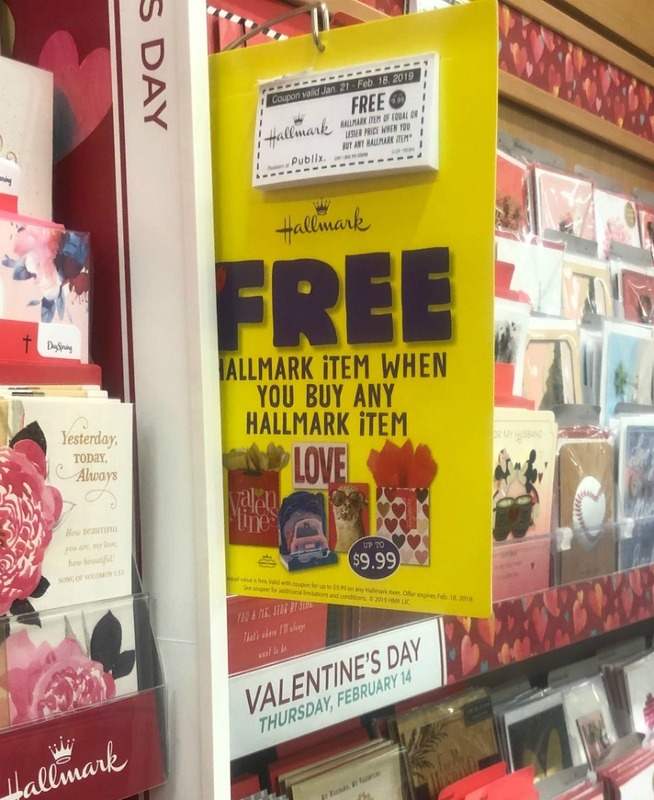 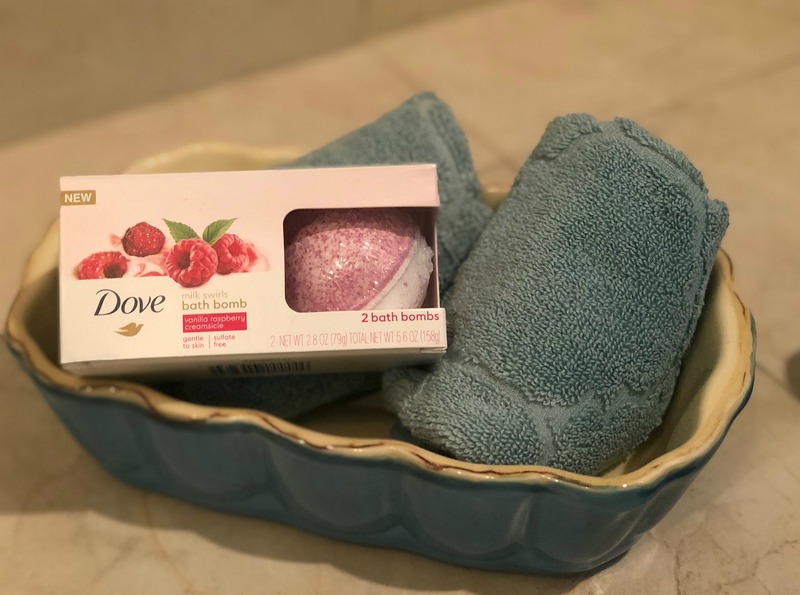 Save On Dove Cleansers At Your Local Publix – Combine Coupons For A Super Discount! 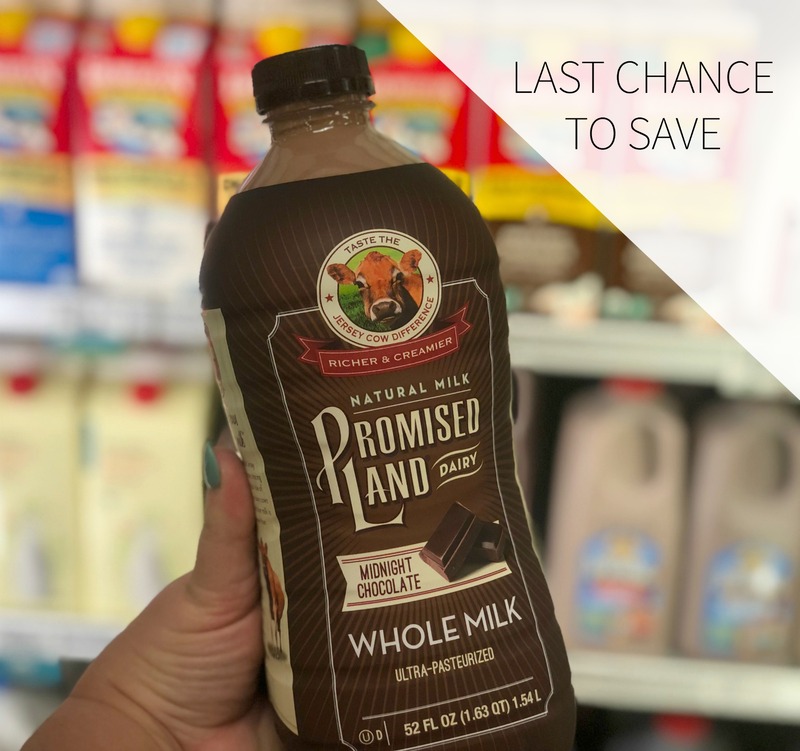 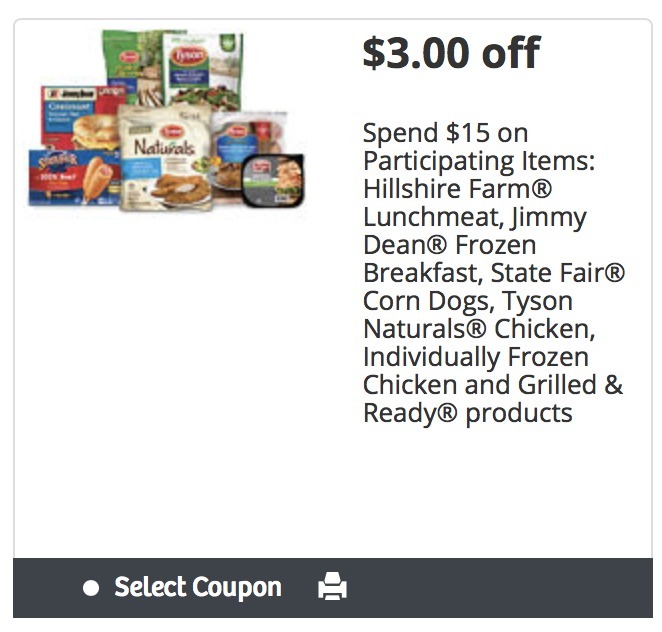 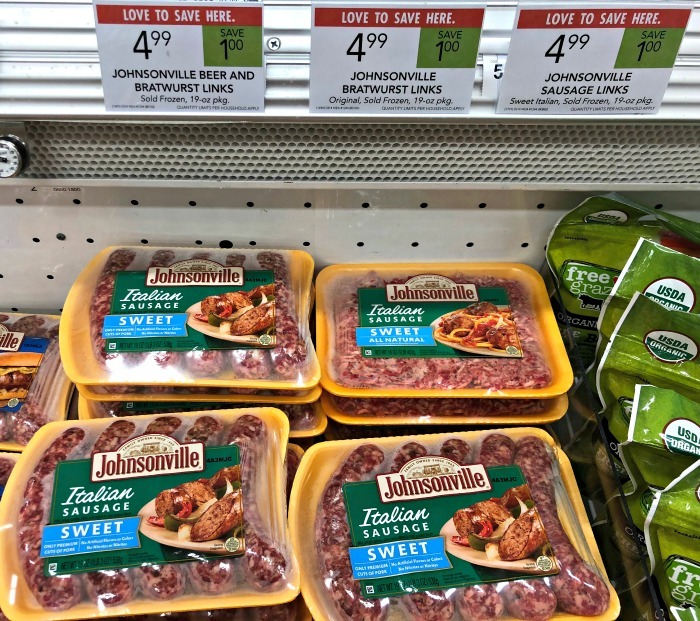 Big $5 Coupon To Save On Your Favorite Jimmy Dean®, Sara Lee®, Barber Foods®, Tyson® or State Fair® Products – Stop By The Frozen Aisle At Publix And Save! 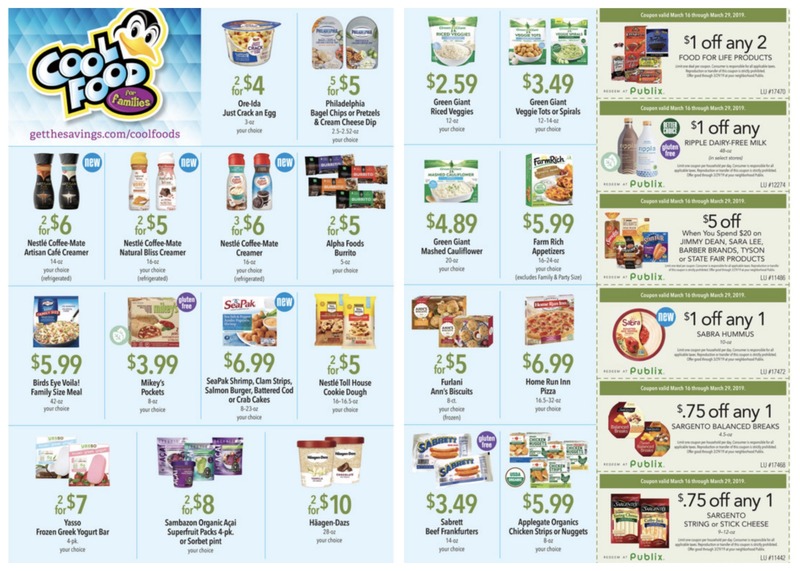 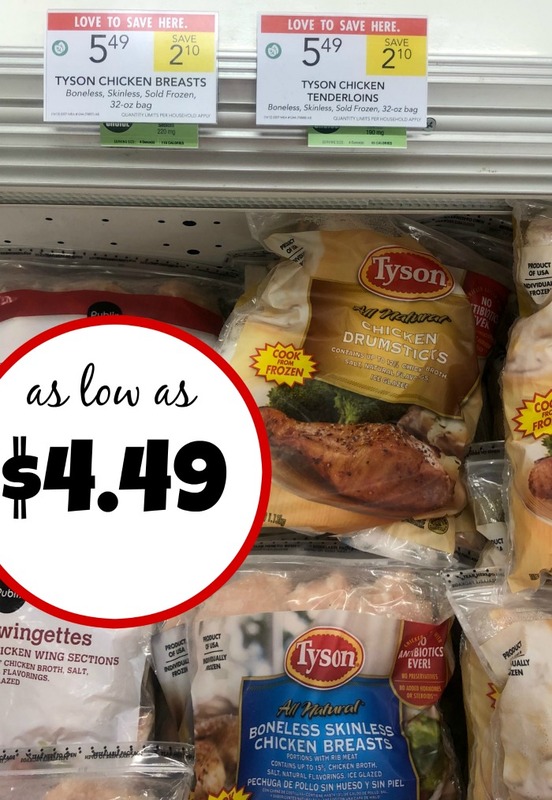 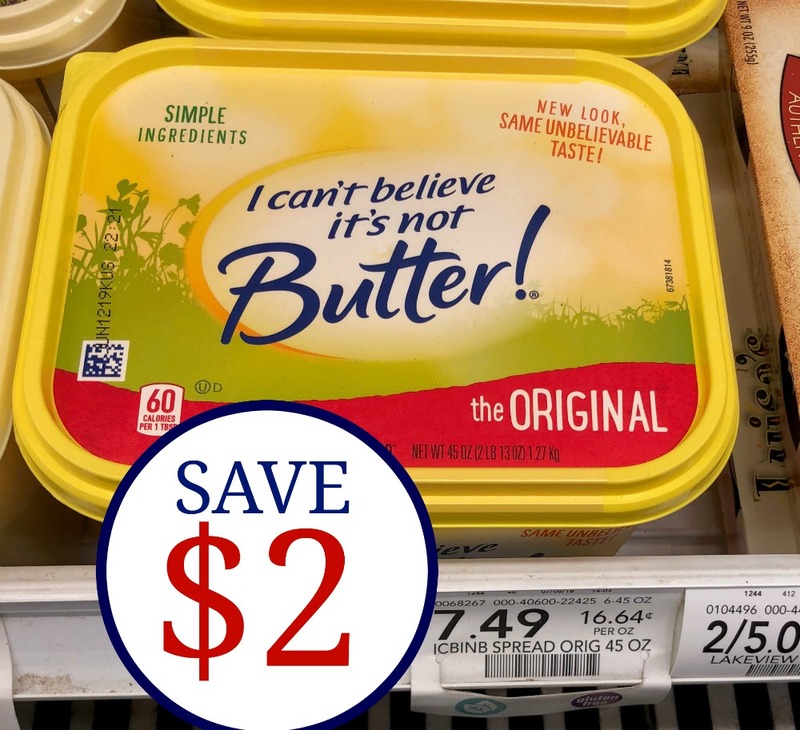 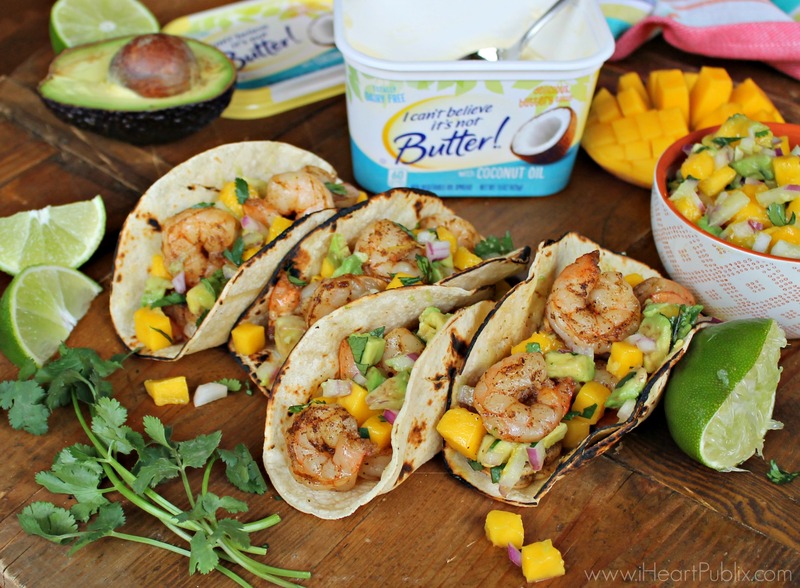 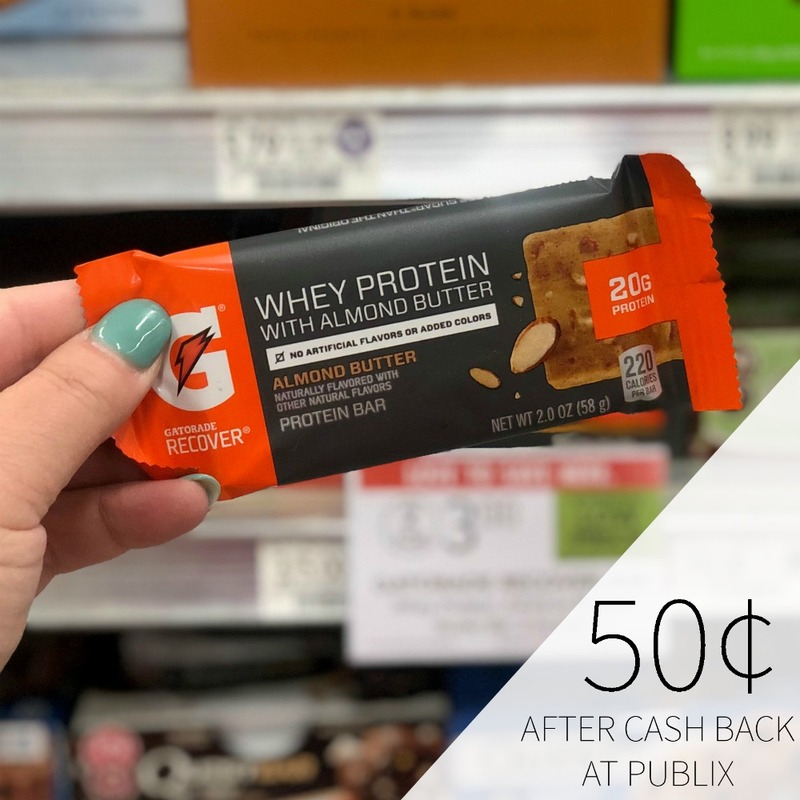 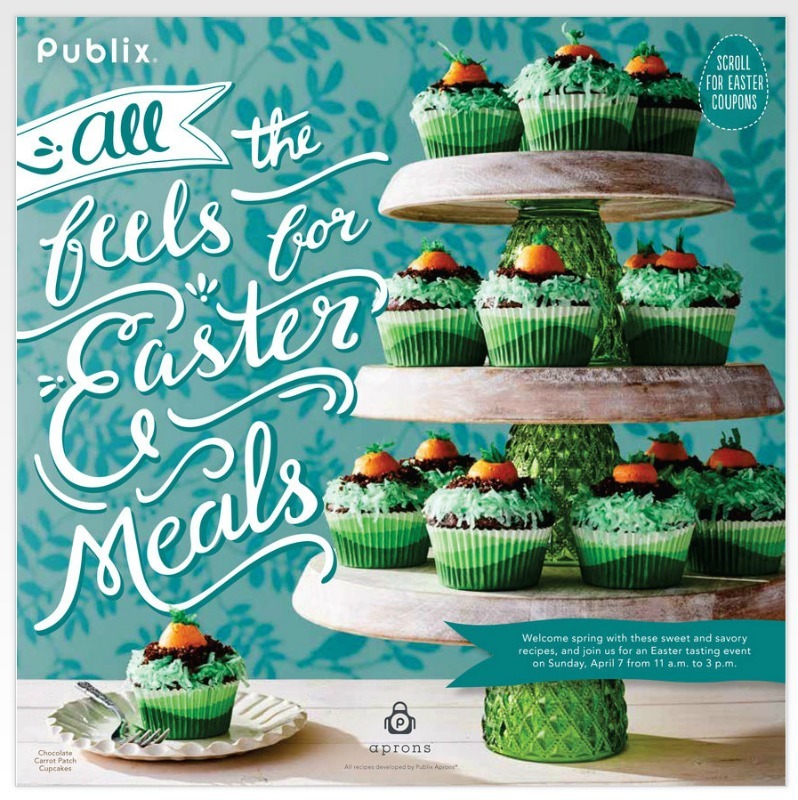 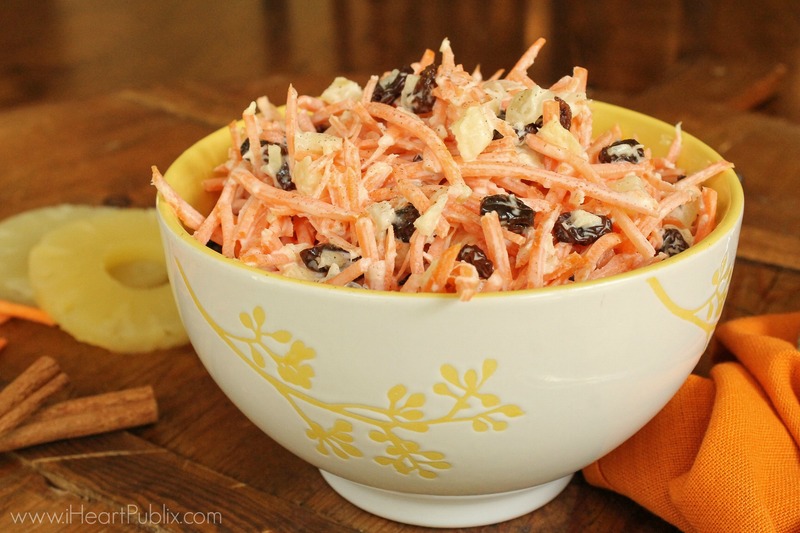 Cool Food For Families Promo Return – Lots Great Deals In The Frozen & Dairy Aisle At Your Local Publix! 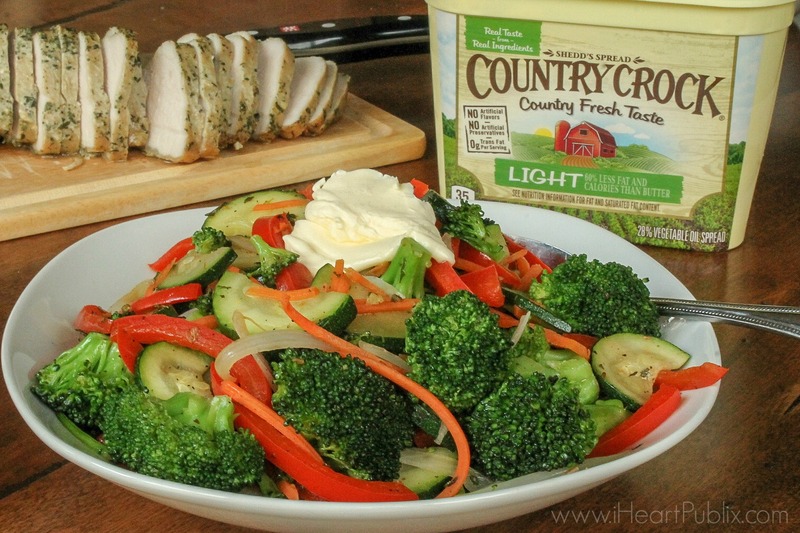 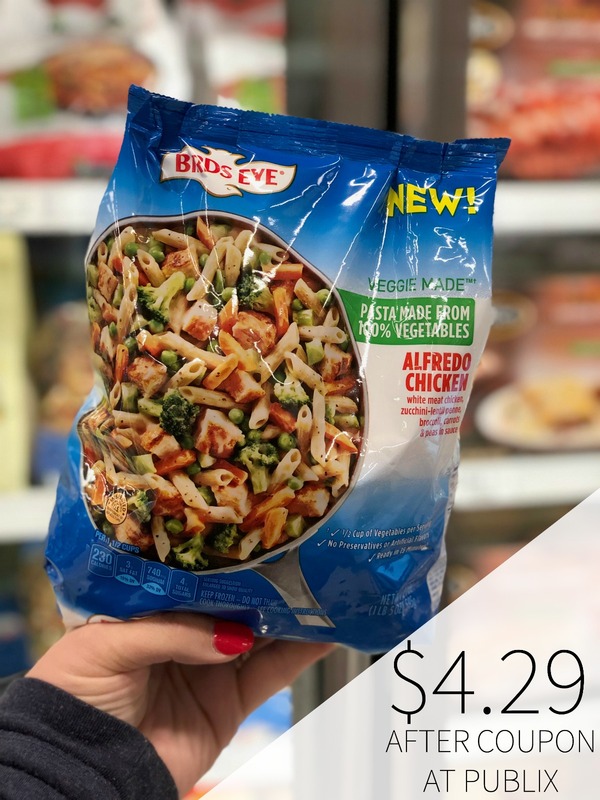 Big $2 Coupon To Save On BIRDS EYE® Veggie Made™ Skillet Meals – Perfect Meal For Your Hectic Weeknight! 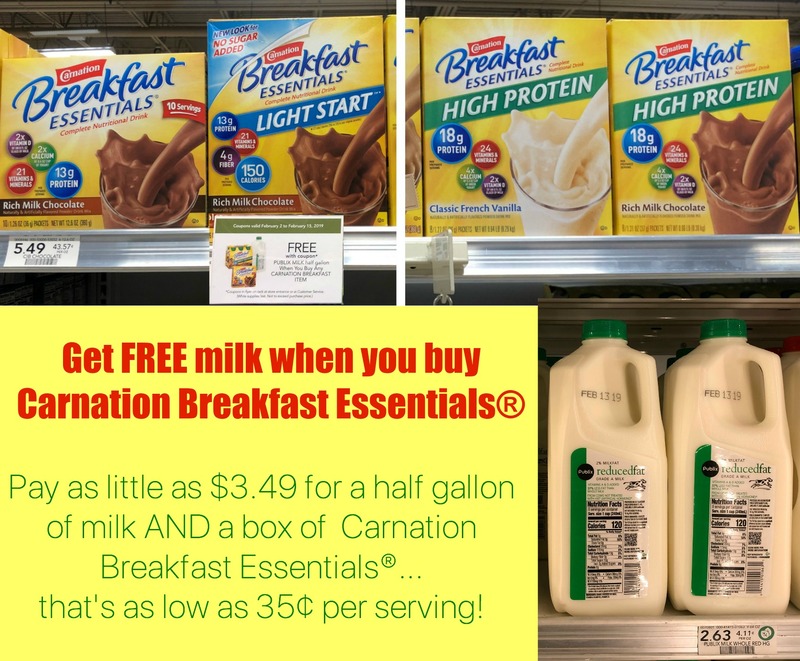 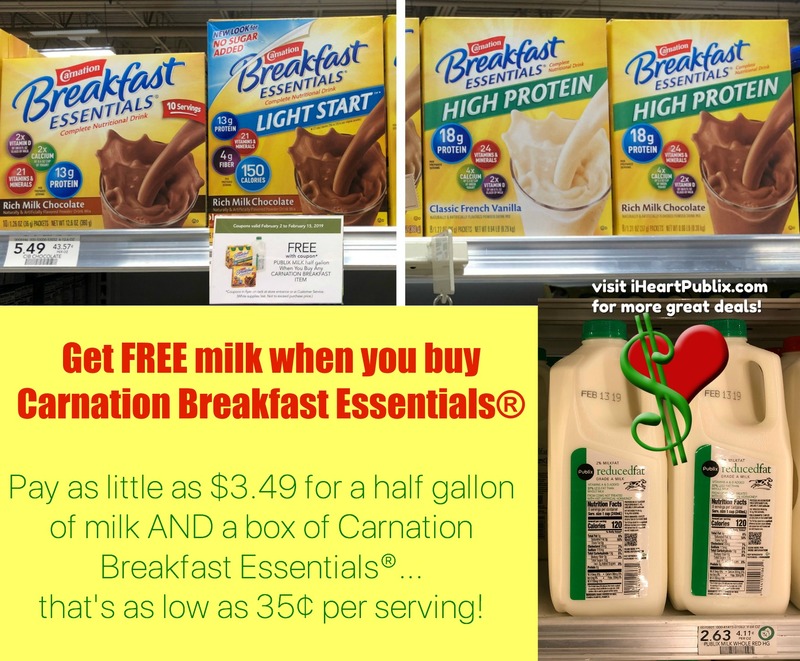 Get Free Milk When You Buy Carnation Breakfast Essentials® At Your Local Publix – Great Savings To Help You Start The Day Off Right! 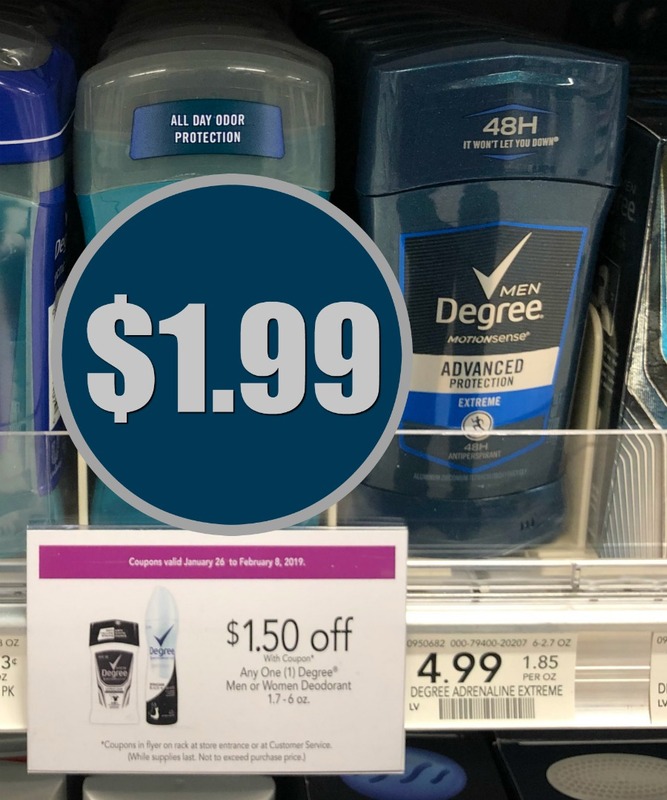 Fantastic Deals On Degree Men® Advanced Protection Antiperspirant Deodorant Products Available Now At Publix! 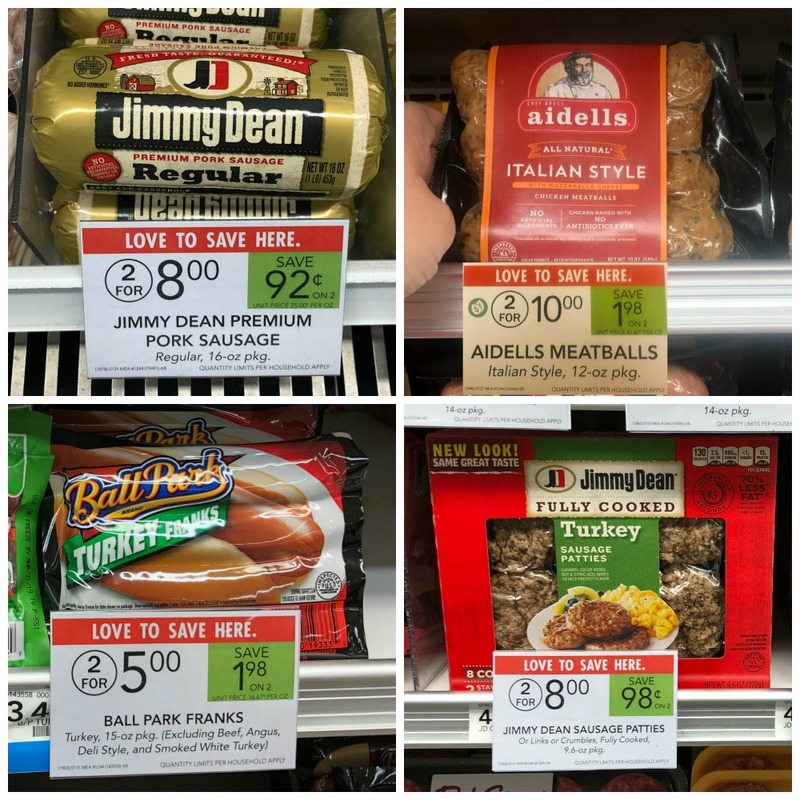 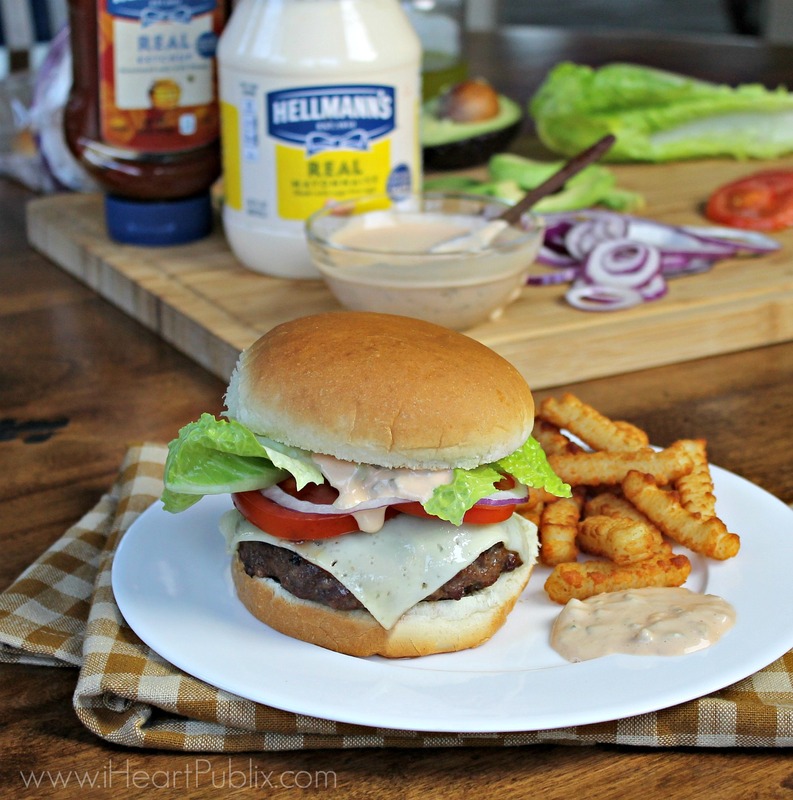 Serve Up Great Taste With Your Favorite Tyson®, Hillshire Farm®, Jimmy Dean® and State Fair® Products – Save Now At Publix!